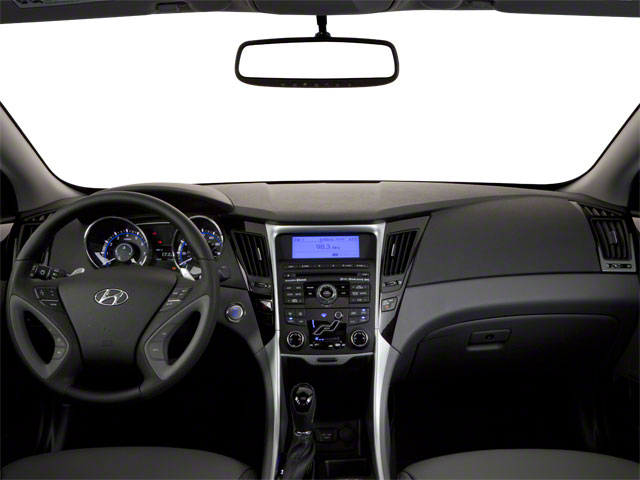 In 2018 the Hyundai Sonata gets updates to the suspension and steering aimed at improving the quality and feel of the ride. It was restyled inside and out and all models now come standard with blind-spot detection, rear cross-traffic alert and lane change assist. On the 2.0T models, a new 8-speed automatic transmission replaces the previous 6-speed. 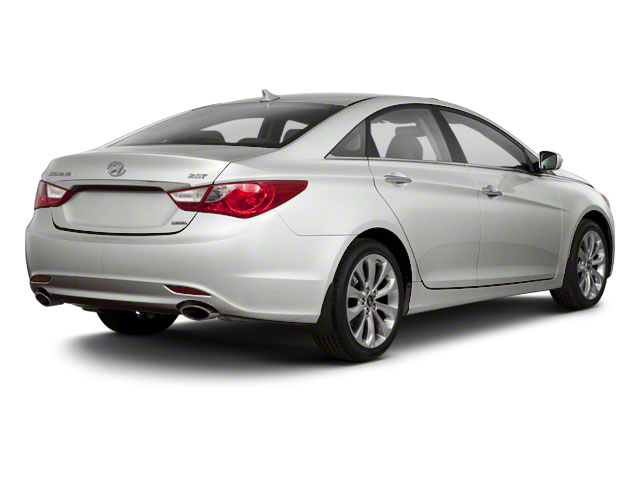 The 2018 Sonata is a mid-sized sedan, placing it in direct competition with several of the best-selling cars in the country. Competing with the likes of the Toyota Camry and the Honda Accord is no easy task, but Hyundai's typical strategy of packing a ton of value into its cars remains unchanged. 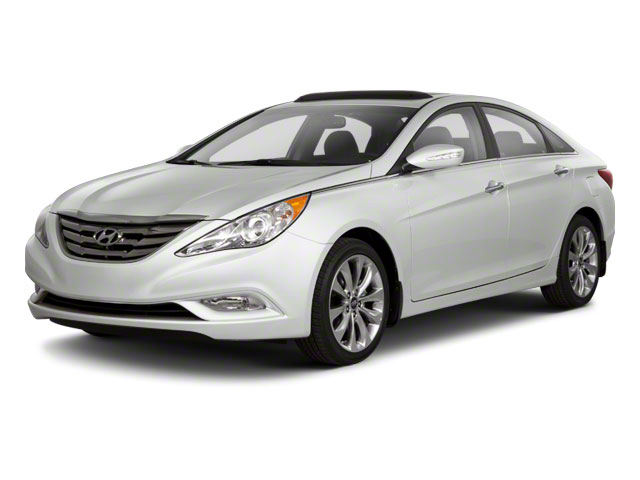 The Sonata offers a lot of car for the money, undercutting its rivals in price, while simultaneously offering more interior volume and more upscale features. 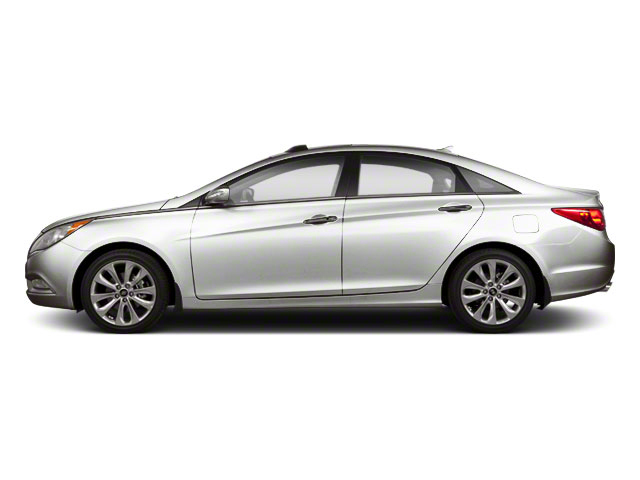 The 2018 Hyundai Sonata starts at about $22,000.